Helio X20 is already a force to be reckoned with in terms of both performance and energy efficiency. To top it all, it is also running a 10-core processor, which is the first time we have seen such a feature on a mobile chipset. Now, we have come across the benchmarking scores of the chipset in the form of images, and let us tell you, Galaxy Note 5 will not be the fastest Android smartphone on the planet for much longer. 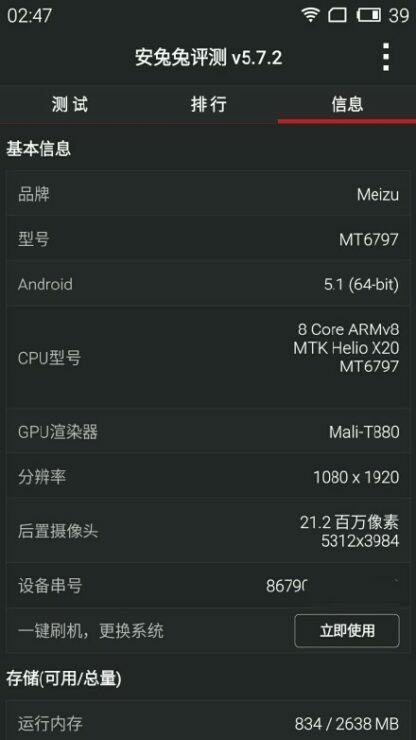 According to a benchmarking leak coming all the way from China, Helio X20 performs much better compared to Exynos 7420, indicating that we have a new player on the block. The upcoming chipset from MediaTek scores in excess of 70,000 points, while Galaxy Note 5 was only able to register a score of 69,700 points in the benchmarking app. The reason for this is quite simple, despite the fact that Helio X20 is fabricated on the 20nm process, which has several drawbacks when compared to the 14nm Exynos from Samsung. The upcoming SoC features a deca-core processor, but the primary difference separating Samsung’s and MediaTek’s chipset is that is that Helio X20 is running two Cortex-A72 cores, while Exynos 7420 is running four Cortex-A57 cores. Cortex-A57 might be known for its processing prowess, but it is nowhere near efficient compared to Cortex-A72, and nowhere near as powerful. However, one thing that did capture our attention was the fact that the screen resolution of the device sporting the chipset was 1080p. Galaxy Note 5 was able to obtain the aforementioned score while rendering a resolution of 1440p. If the device running Helio X20 sported the same resolution as Galaxy Note 5, would the smartphone have obtained a much lower score than it would have achieved? It is quite possible, since a higher resolution not only stresses the battery, but the processor and GPU as well. 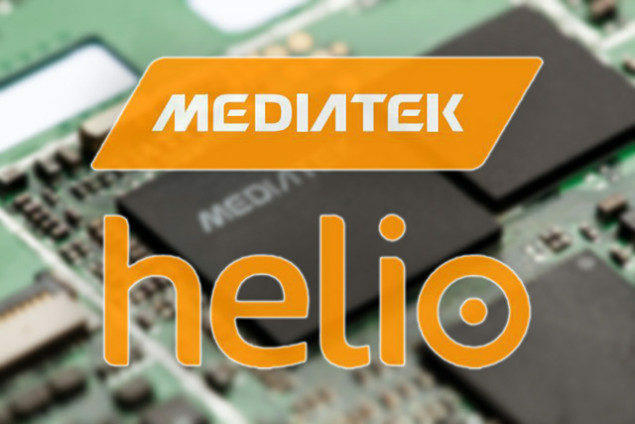 In 2016, MediaTek plans to top the performance of Helio X20 with the release of Helio X30. Helio X30 is going to be running four Cortex-A72 cores instead of two, delivering even more performance as a result. Too bad at this point, this is all the information that we can provide you. When more benchmarks surface, we will keep you in the loop. What did you think of Helio X20’s performance so far.